Start taking classes at FinerStudio and other studios! 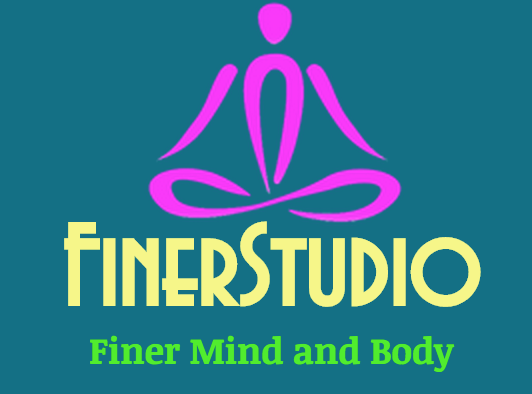 At FinerStudio in the Bronx, you will sweat, progress, and leave feeling energized. They offer zumba, yoga for all body types, pilates, HIIT, cardio sculpt, and core classes. There is something for everyone! Please bring a yoga mat if you have one. The studio has a few for use. It was gentle, however you can choose to push yourself and do the harder versions of the pose. Class has light music in the background and essential oils. Instructor encouraged us and commended us on a job well done. She went around and helped us too. Im def going back. I really liked it! Great vibes. Ana has such great energy. This is a really fun workout that will make you sweat! Small class in small, unassuming studio; you get lots of personal attention, a strong flow and a long Savasana! Loved it. Ending up being a private class with Alyssa not Angela (?) but Alyssa was wonderful. Really great playlist and super helpful adjustments! First time getting into mermaid pose !! this was my first time at Zumba, great instructor. really made us sweat and explained the moves.